2% Cash Advance fee is very good. You will not need to pay annual fee for this card every year. 11.17% rate for purchases and balance trasfers is not bad. 18% cash advance APR is fair. There is no balance transfer fee. There is not any promotions of this card. There is not much insurance and other goods with this card. 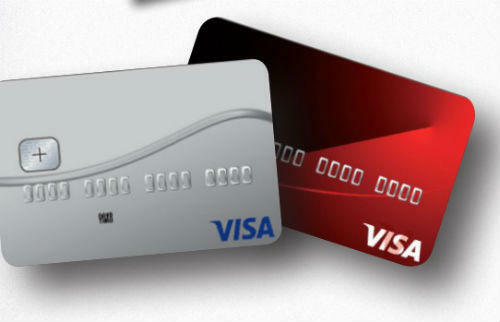 Valley State Bank Platinum Visa Card is a simple credit which doesn’t have many additional features. 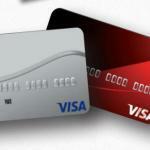 The card is only providing low APR for purchase and balance transfer categories. There is also no balance transfer fee for the card. These are some upsides of the card. 18% APR for cash advance is not also bad. %2 Cash Advance fee is also very low. Down sides of the card… Firstly we should tell you that it is a simple credit service. You will not gain bonuses or rewards points for this. You will need to pay 2% more at foreign purchases with the card. See rates, user reviews and editor scores of the card below. Good card with low interest rates.